Focus Ireland rolled out our new Strategy 2017 – 2020 ‘Challenging homelessness, Changing Lives’ in January 2017 which will guide our approach for the coming years. We supported 1,065 households out of homelessness in 2017 with support from the State. This shows how Focus Ireland is working every day ‘Challenging Homelessness and Changing Lives’. 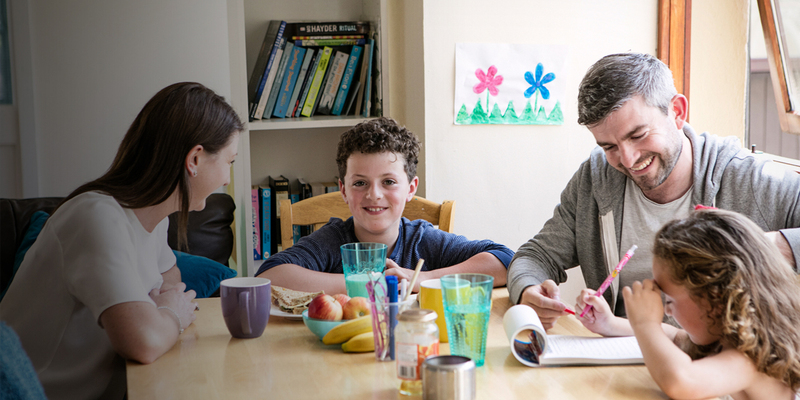 Behind every number is a human story or stories; a man, a woman, a family who are now in a home – or never even became homeless in the first place because of the work of Focus Ireland. 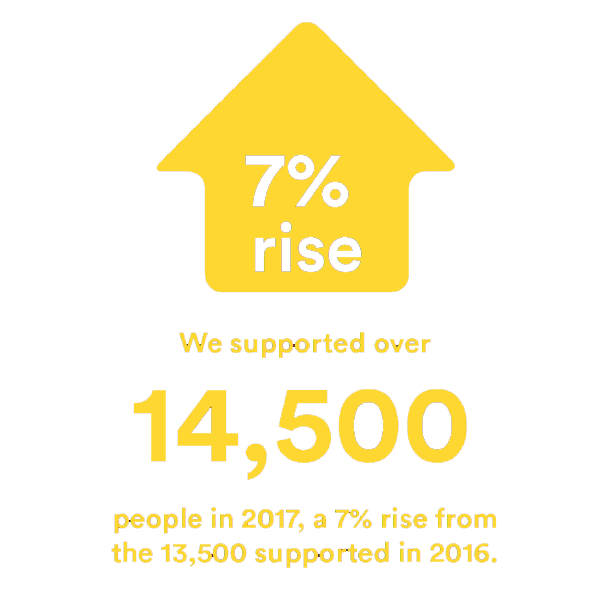 In 2017 this work meant we supported a record total of 14,000 people who were homeless or at risk – compared to the 13,500 we supported in 2016.